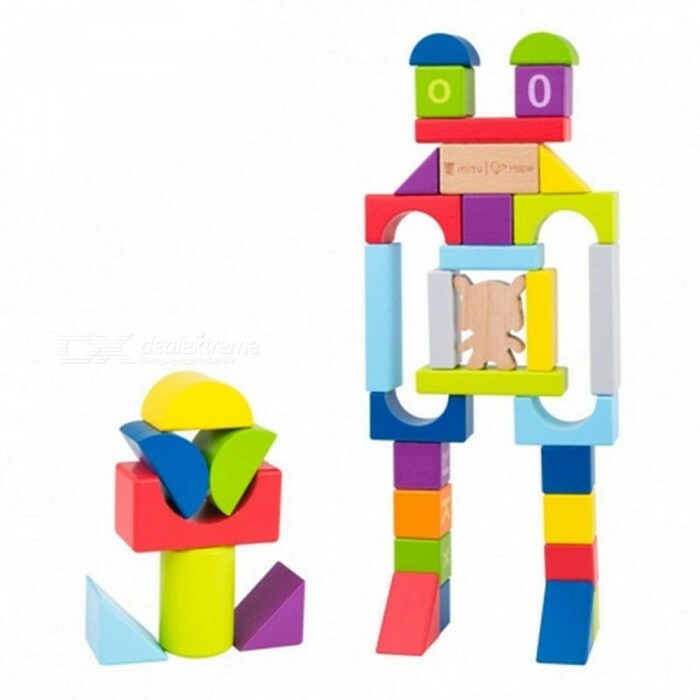 The Mitu Hape building blocks is developed jointly by Mitu and Hape.Hape,the world’s largest producer of wooden toys,is clearly dependent on the use of natural materials. Independently research and development,strict quality control. 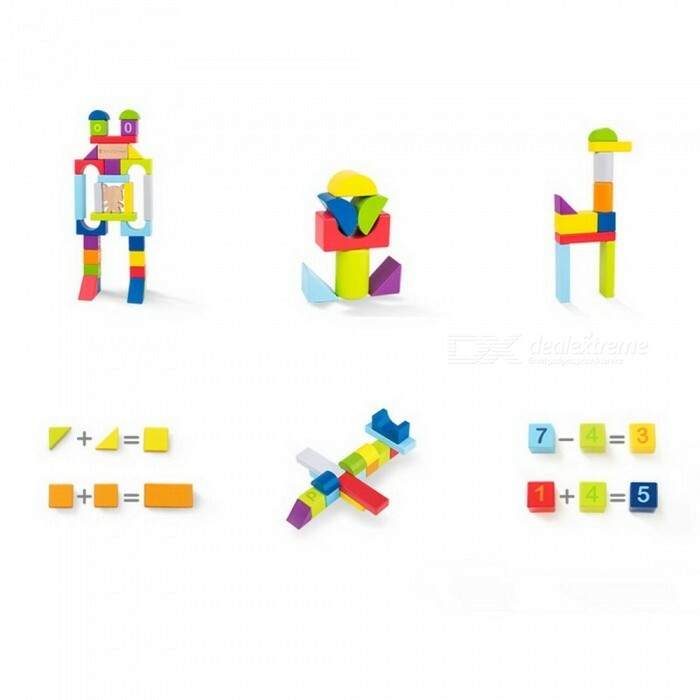 26 Letters,10 Numbers,11 Colors,let your baby learn new wisdom in pleasure.